This one is ready to have the top inlayed. 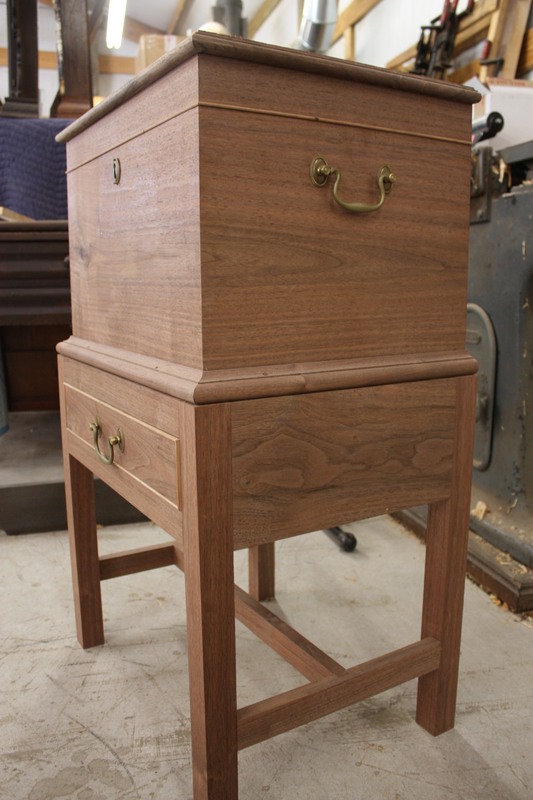 This entry was posted on October 23, 2010 by furniturewithhistory. It was filed under cellerats progression series, Uncategorized .